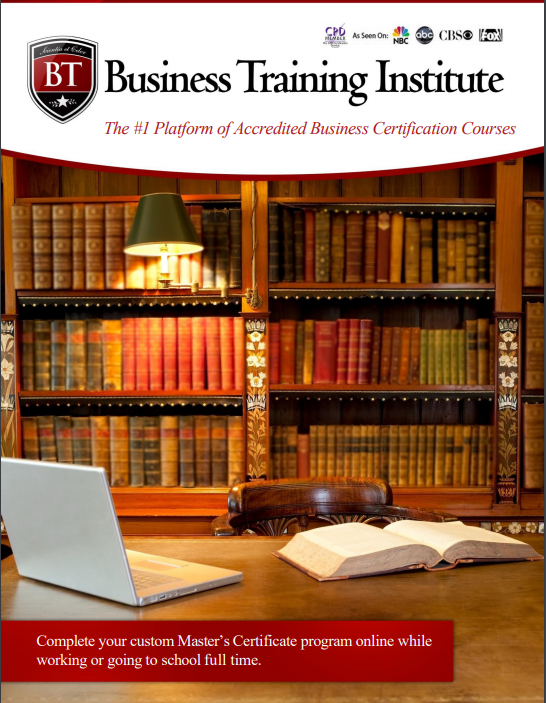 Business Training is used by some of the world’s leading Businesses and Educators. After reviewing our online leading platform thousands of Businesses, Teachers and Educators alike rely upon and appreciate our dedication to security, professionalism and customer care. We understand every organization has their own specific testing, training and recruitment requirements and that’s why our easy-to-use interface and flexible features allow you learn on the go. The Computer-Based Assessments and Online Tests tailored exam works around your needs. Meet some of our customers that have taken our online courses.